Visit from Saint Nicholas: And Santa Mouse Too! On the night before Christmas, when not a creature is stirring in the house, a chubby visitor dressed in red bounds down the chimney leaving gifts for everyone. About Night Before Xmas-Hh1987 (Author) : Night Before Xmas-Hh1987 is a published author. 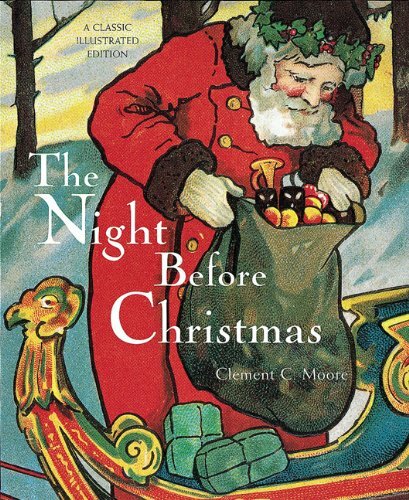 A published credit of Night Before Xmas-Hh1987 is Hh-Night Bef Xmas ST.